Georgia Whitetail. First deer of 2013. 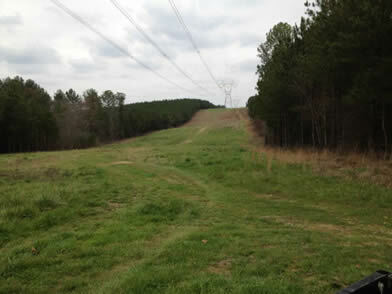 Georgia Whitetail Deer Hunting. 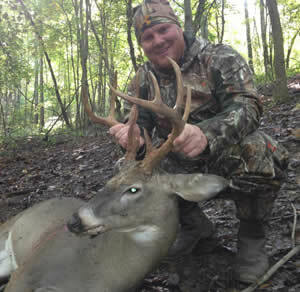 Day Hunts Available! 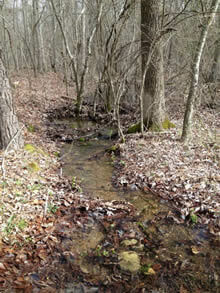 Streams and Water Sources on Property! 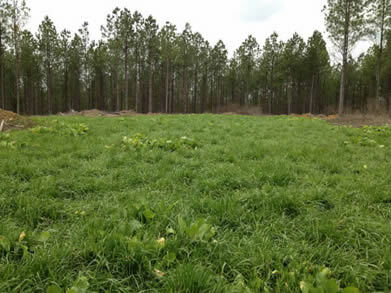 Early Growth of Food Plot! 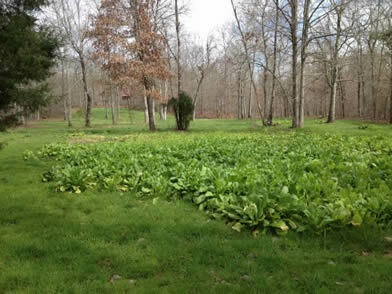 Food and Water on Property! 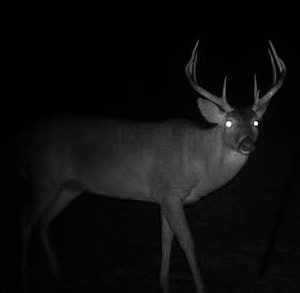 Game Camera Photo, could be yours! 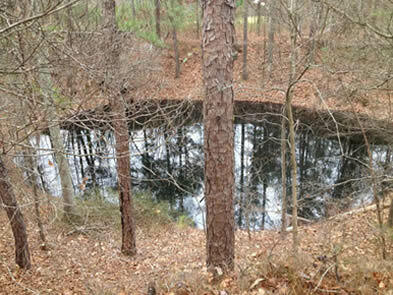 CCC Hunting Club is located in Kingston Georgia very close to Barnsley Gardens Resort and Golf Course. 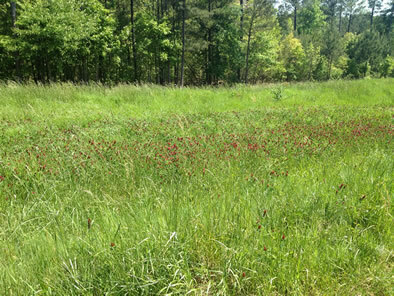 The hunting property is very well maintained, food plots installed in many different areas, and a vast source of water. This combination makes for perfect hunting grounds. 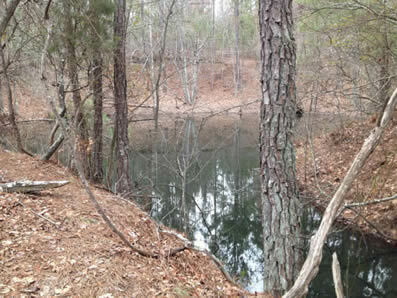 The property has plenty of pine thickets and hardwood as well as open areas for long range hunting. 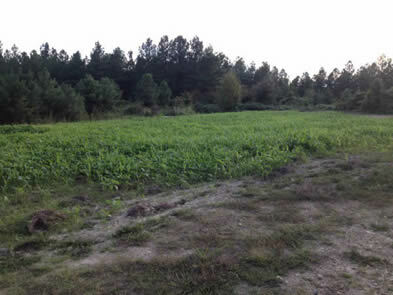 CCC Hunting Club Property is a deer paradise and has produced many good sized game and deer and is now available to you through our hunting club. Careful thought was taken during planning to attract large game by providing adequate vegetation and sources of water for natural embedment and habitation of deer. 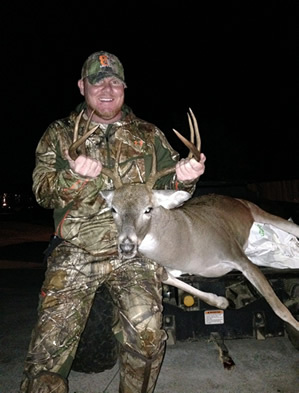 The area hosts many doe which makes for great mating with large bucks during the rut season. 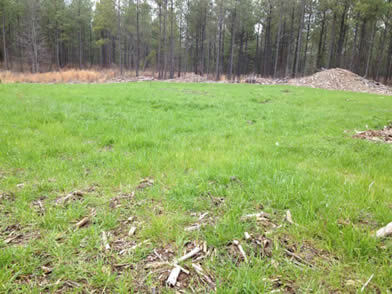 Contact us and view our photos and property page to help you make a decision on the right hunting club for you in North Georgia.